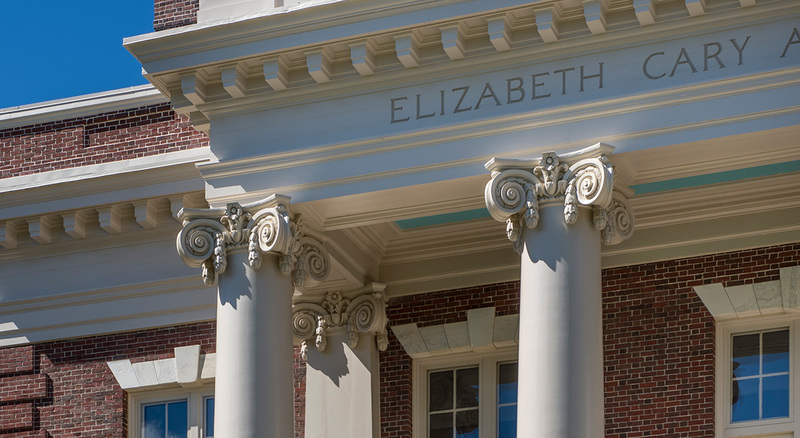 Following the successful exterior restoration of Harvard Radcliffe’s Knafel Center, BOND was engaged to provide preconstruction and construction services for the Agassiz House, located on Harvard’s busy and highly-visible Radcliffe Yard. 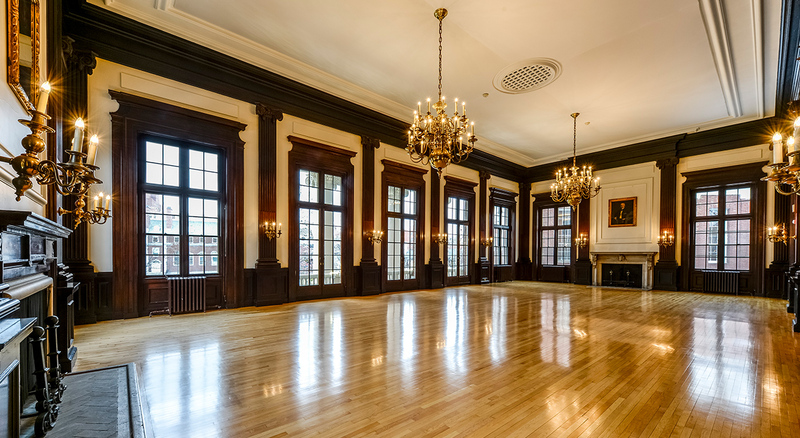 In collaboration with Harvard and CBI Consulting, BOND restored the century-old building’s deteriorated facade. The team completed extensive masonry repointing, the rebuilding of four chimneys, the upgrade to an existing elevator, and the replacement of membrane roof, slate shingles, and storm windows. Original plaster column capitals were removed and used to create molds for exact replicas to be cast and installed. 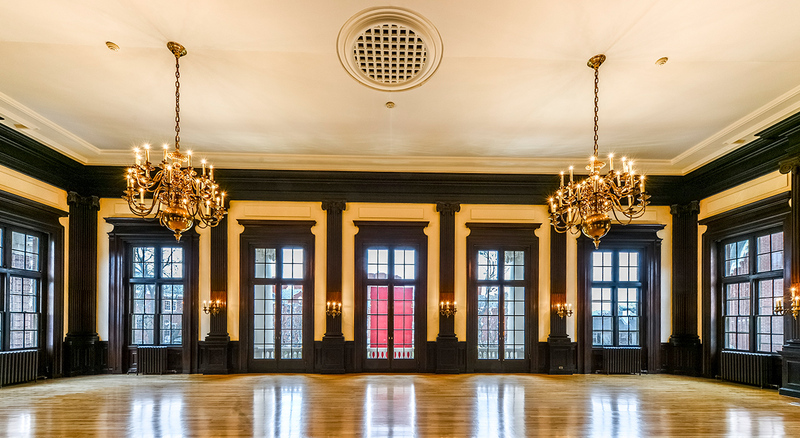 Additionally, the dramatic and historically-significant Horner Room underwent renovations, including the restoration of its exterior doors, which were re-glazed with period-appropriate glass. 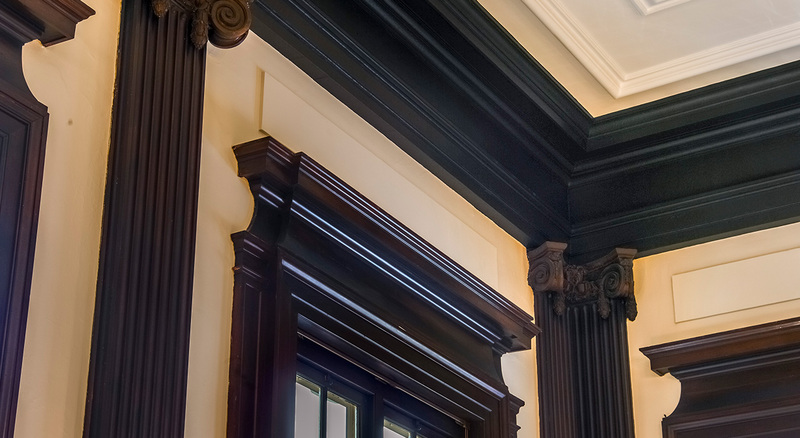 All aspects of the project resulted in restoring Agassiz House to its original outward appearance. Completion of the project was required prior to the academic school year. The schedule duration was 16 weeks. Utilized its tablet-based BIM360 quality control program to monitor project progress, ensuring the highest level of attention was paid to craftsmanship and architectural detail. Superintendent closely managed expected good weather pockets to ensure activities moved along. 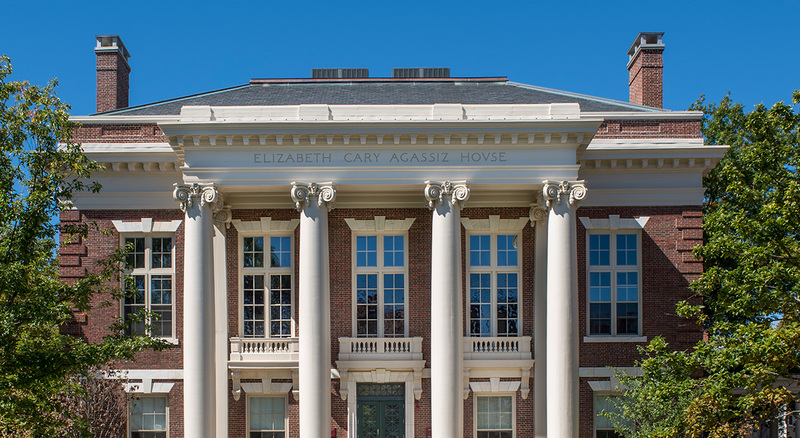 Restored the entire exterior of the Agassiz House located on the Radcliffe Yard at Harvard University to the satisfaction of the Cambridge Historical Commission. All work was executed around continued occupancy of the facility, and was completed on time and within budget.